Our Whitmore Brewery Taphouse sits just across the road from Whitmore Church along Whitmore Road itself. 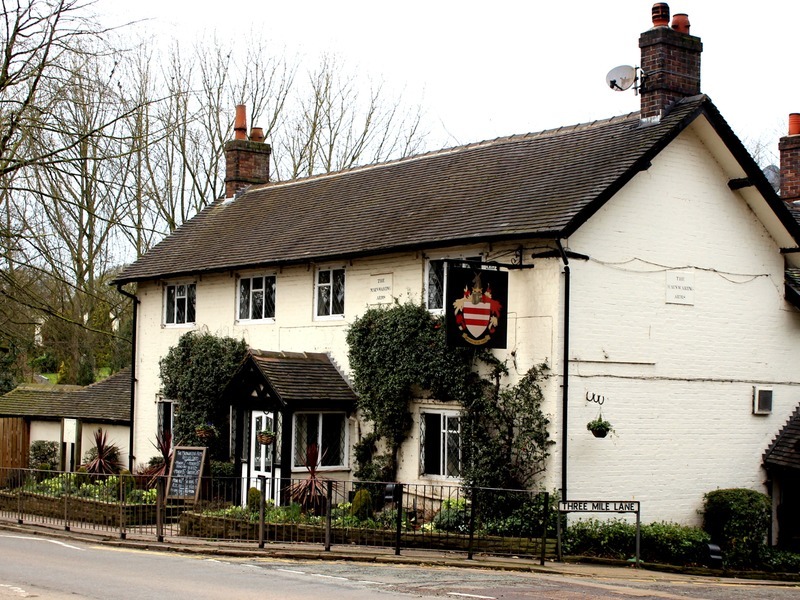 The Mainwaring Arms takes its name from one of the oldest and most established family estates in the country with an unbroken lineage dating back to the Norman conquest in 1066. Whitmore Hall is still the family home to the Cavanaghs and Mainwarings who are custodians of the ancient estate, house and garden which includes one of the country’s finest fisheries. As well as the Mainwaring Arms, Public House itself nestled in the crook of the road between Market Drayton and Newcastle under Lyme. 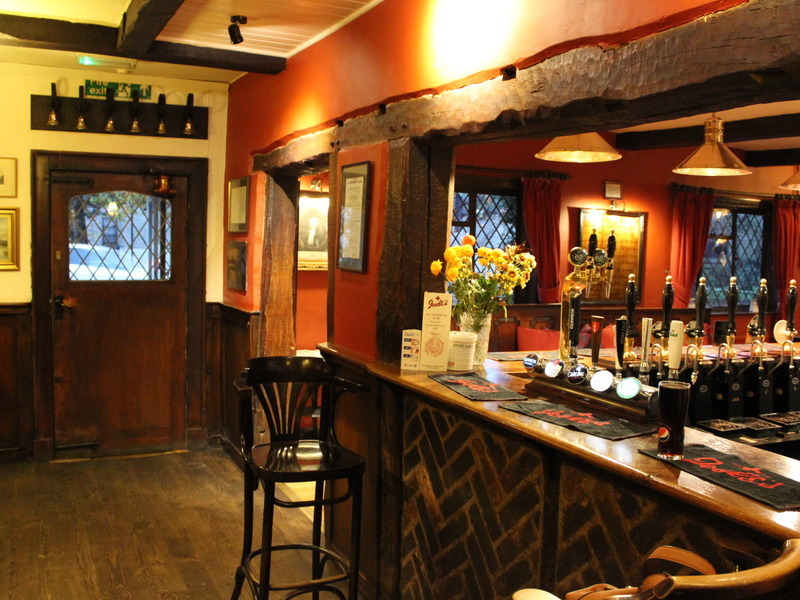 The Mainwaring Arms is the perfect depiction of a quintessential English pub, with cosy corners and alcoves that have been created over the generations. 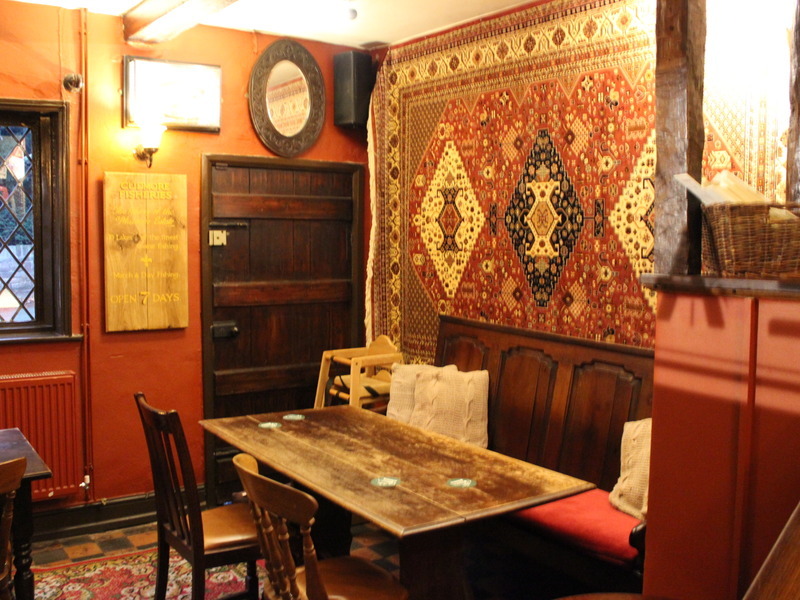 A favourite spot is ‘the pit’ as its affectionately known, where you can enjoy a beautiful roaring fire, original leaded windows and corners. The great beer terrace to the rear catches the early evening sun. This site has a true community feel and is an institution in itself with a vast and rich heritage. 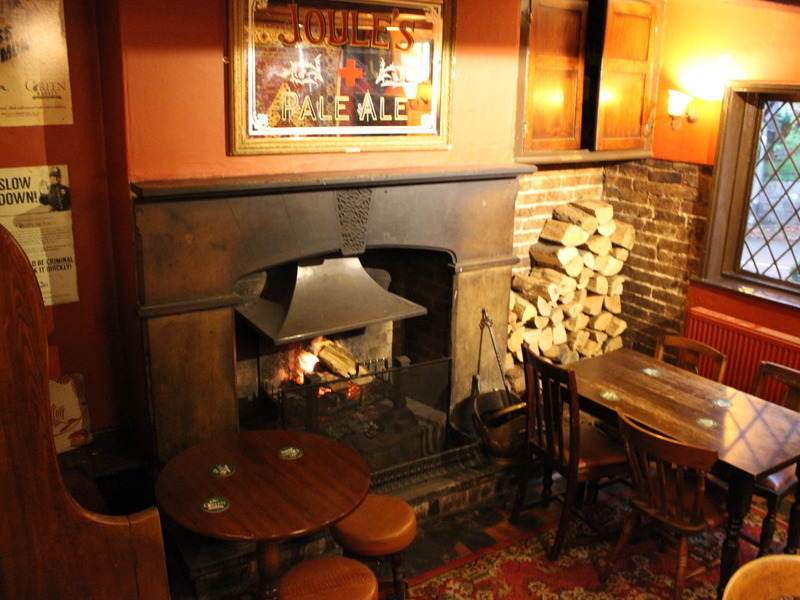 The pub has true character, with nooks, crannies and roaring open fires. The local shoot now use the newly developed ‘shoot room’ which can also be used for small (10 people) conference days and functions. The Mainwaring sits at the heart of the community and with its great live music following and excellent casks ale reputation the brewery is looking for an operator who will embed themselves in the local community. 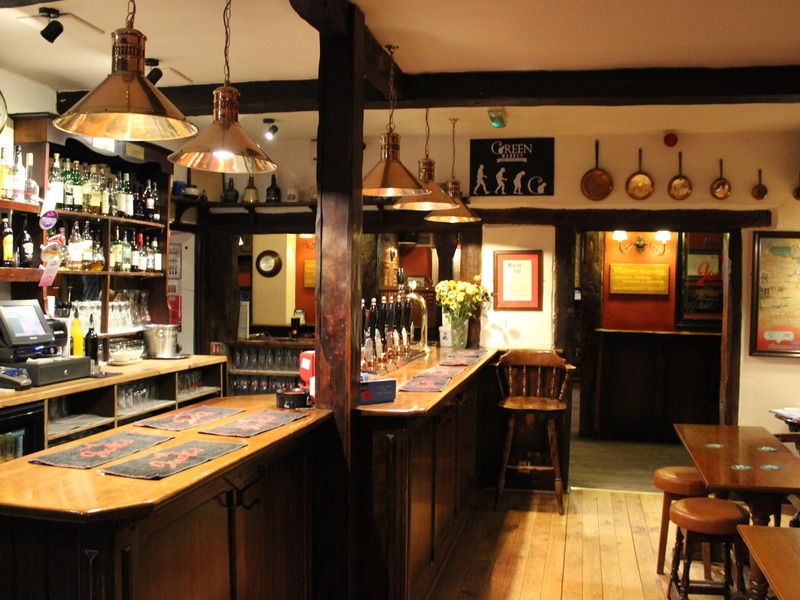 This site requires an operator with at least three years experience in the pub/leisure trade. 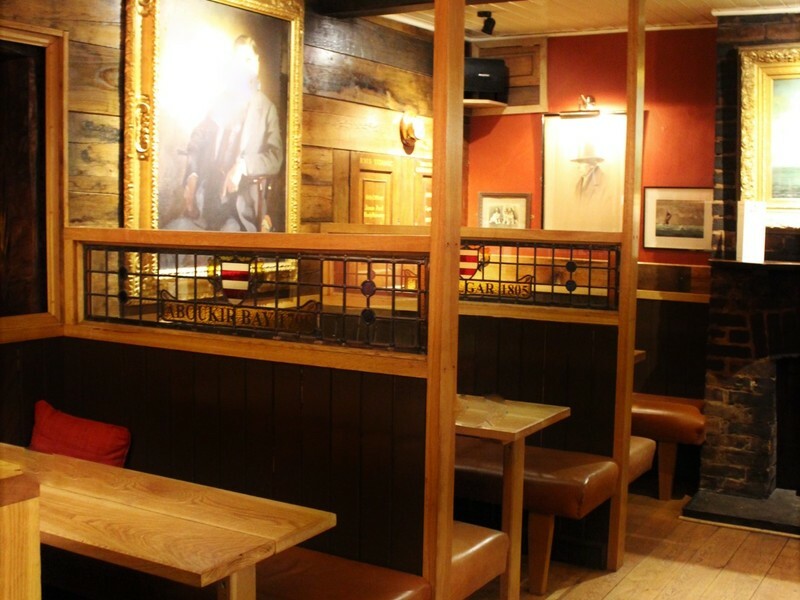 They will need to have a keen eye for retail detail and experience with cask ales. The ability to work within the company's brand is imperative as are great team building and communication skills. This consists of two bedrooms, a kitchen and a lounge. Inventory costs will be in addition to the ingoings for this site.